When you make an appointment a specific amount of time has been reserved just for you. 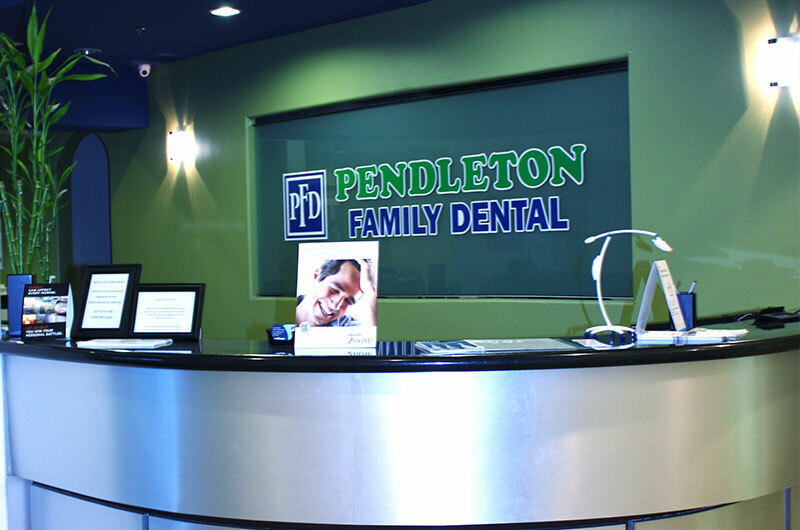 If you need to change or cancel an appointment, Pendleton Family Dental requires a minimum of 24 hours notice so that we may offer this appointment to someone else. Missed appointments and last minute cancelations are subject to a cancelation fee of $25.00 for general dentistry and $50.00 for specialty appointments. We are aware that sometimes an unexpected illness or emergency will cause you to miss your appointment. We ask that you please let us know as soon as possible to avoid a broken appointment charge.